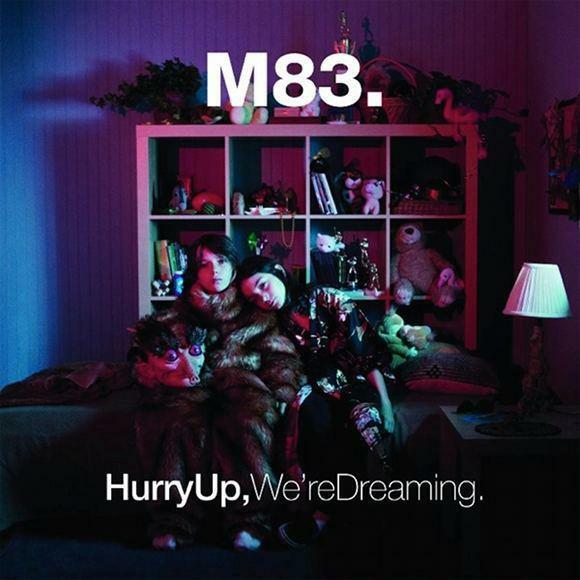 M83's Hurry Up, We're Dreaming is an epic. It's substantially long with twenty-two songs, and there comes a point where Anthony Gonzalez may have exhausted his listeners. This is not an album that's entirety should be listened to in one sitting, but when it's pieces are branched off and listened to in portions, Hurry Up, We're Dreaming is an album that deserves praise.